 MedBest helps nurses nationwide with career enhancing opportunities with great senior living and senior care companies. You’re looking at opportunities right now. Stop looking and send me a text at 727-316-6708 and let me know when you have a few minutes to talk. MedBest bring 18 years of experience to help find a great next step in your career.